To Become your source for quality oil! Get expert engine care and maintenance by using mercury engine oil. A trusted name and brand in the 4-stroke engine oil solution, this premium oil is a reliable partner that answers the outboard engine’s specific needs for lubrication, corrosion protection, and more. 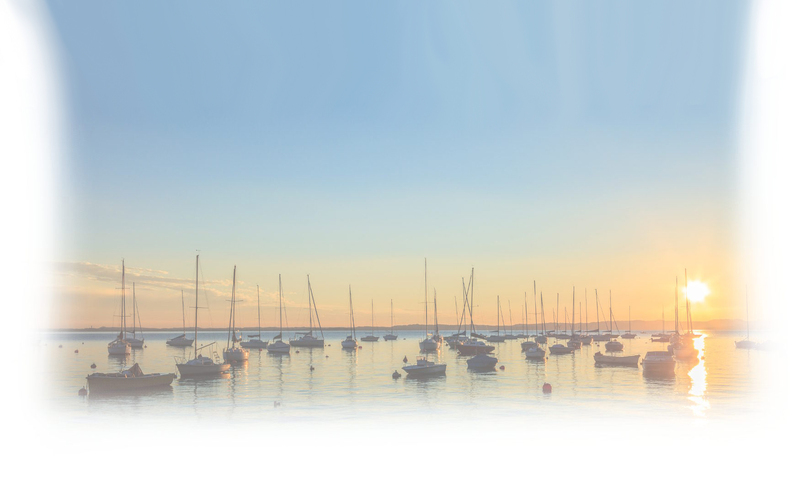 If you have stumbled upon the name, then it bears knowing that the Marine Mercury brand is a market leader with it comes to products such as oils and lubricants that are highly regarded in the boating world. The mercury engine oil even come recommended by boating engineers for its precision performance that’s formulated to tackle all the engine concerns when it comes to care and maintenance. The 4-stroke mercury engine oils are among the best ones in the market. The synthetic oil formula claims – and delivers – one of the most dependable solutions when it comes to engine protection, superior corrosion protection, and lubrication. 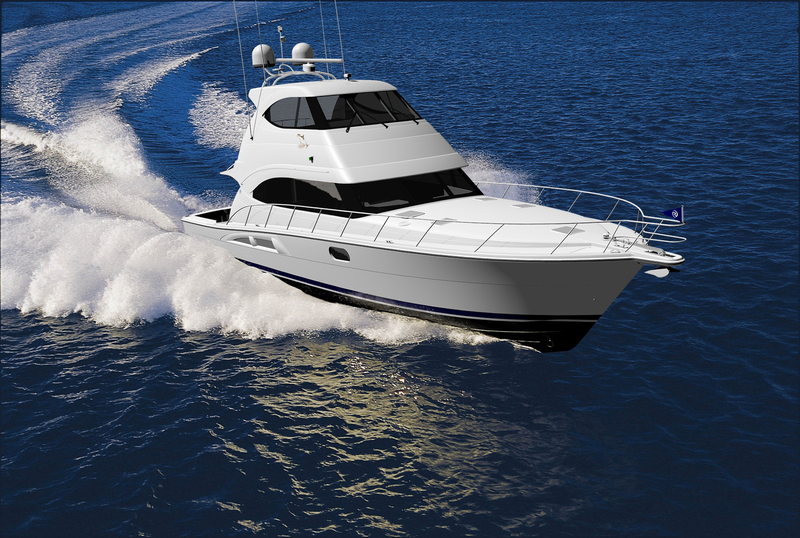 This marine engine oil product also performs without leaks and burnt residue. The mercury engine oil is of the best quality at a very reasonable price; hence, value! Its 25W-40 synthetic blend formula is certified to work in the marine environment, so you’re assured that your engine gets reliable power and care to last many years of fishing and boating adventures. A popular product in the Evinrude premium outboard oil line, the Evinrude XD 50 oil comes packed with performance-enhanced precision for your outboard engine. The XD50 is widely preferred for its dependable delivery even when under heavy use conditions and harsh marine environments. 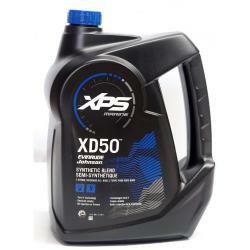 If you want to cut on engine maintenance costs while keeping it running impeccably, then the XD50 is the lifesaver you’ve been looking for all this time. To ensure compatibility and avoid engine damage, do note that the Evinrude XD 50 oil is for use in Evinrude E-Tec, oil injection, direct injection, and carbureted 2-cycle outboards. That being said, this premium TC-W3 certified oil helps reduce smoke for cleaner operations, protect your engine against wear and tear, and offers superior lubrication in extreme conditions, even at 0°F temperature. It also comes with combustion cleaner features to keep the carbon in suspension and minimize the risk of damage on your critical engine components. If you’re on the lookout for a premium outboard engine solution that can brave through high-load and high-performance applications, then look no further than the Evinrude XD 50 oil. It offers reliability, dependability, and reduced maintenance that gives you full value for your money. The moment you notice slight changes in your otherwise smooth running two-stroke outboard engine, don’t ignore it. It’s your engine warning you that something could be wrong with your watercraft. But, if you want to avoid encountering engine troubles altogether, then use only the Yamalube 2M to power your water vehicle’s engine and protect it from rust and corrosion. 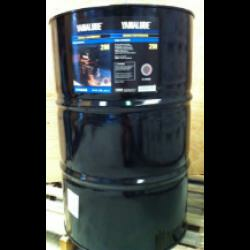 The Yamalube 2M is a semi-synthetic engine oil that’s formulated for 2-stroke outboards. The oil’s industry-approved NMMA TC-W3 formulation features superior anti-wear and anti-corrosion to protect the outboard engine from risks caused by constant exposure to the elements and harsh marine environments. 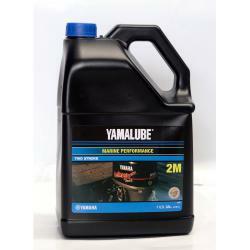 The Yamalube 2M is also formulated to guard your outboard engine against power robbing ring stick and carbon buildup. This premium outboard oil is available in 1 gallon, 4-gallon, and the big saver, 55-gallon drums if you want to stock up on the outboard oil supply that spells no less than quality. 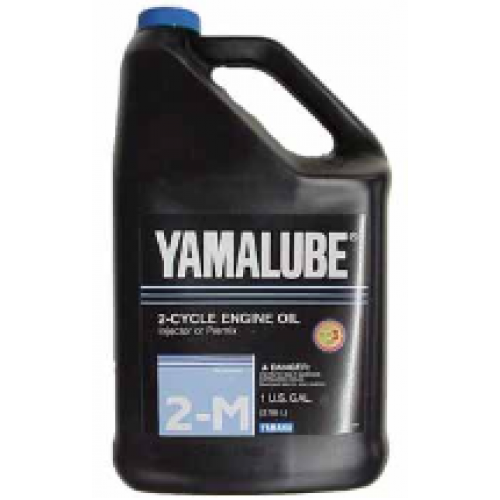 Keep your engine running in top shape with the Yamalube 2M. With optimized performance that can even support full-throttle operation and slow trolling, and anywhere else in between, this premium oil delivers value and engine protection even when operated in the most demanding water and weather situations. When it comes to keeping your marine engine running at its best, there’s a leading name to trust – the Evinrude outboard oil. Designed to enhance the engine performance of your E-Tec, Johnson Outboard, and Evinrude motors, the Evinrude oil is formulated to protect the motor from piston friction against the cylinder wall, burn cleaner, and remove combustion deposits in the process. The Evinrude outboard oil line includes different varieties for different models and use. The most popular are the oils made for two-stroke outboard engines. The Evinrude XD-100 (synthetic oil), XD-50 (synthetic-blend formula), and the XD-30 (formulated for the motor) are the recommended premium oils that work great for outboards in heavy-duty applications and operated in high-performance. Evinrude outboard oils, particularly the XD-100 is a step into the eco-friendly direction as it produces very minimal to zero smoke, which in turn reduces engine coughing. What’s even better is that it comes with a reduced oil setting that does not affect its performance even when running in this mode. Using the right and top quality outboard oil is a huge contributing factor in the proper care and maintenance of your outboard engine. If you want to save on repairs and frequent minor tweaks and fixes, then investing in the Evinrude outboard oil products is a no-brainer. Save yourself the trouble of constant store trips and visits, and keep your shipping costs at bay – buy bulk outboard motor oil! There are always benefits to buying in larger quantities for your outboard engine needs, and outboard motor oil is no exception. 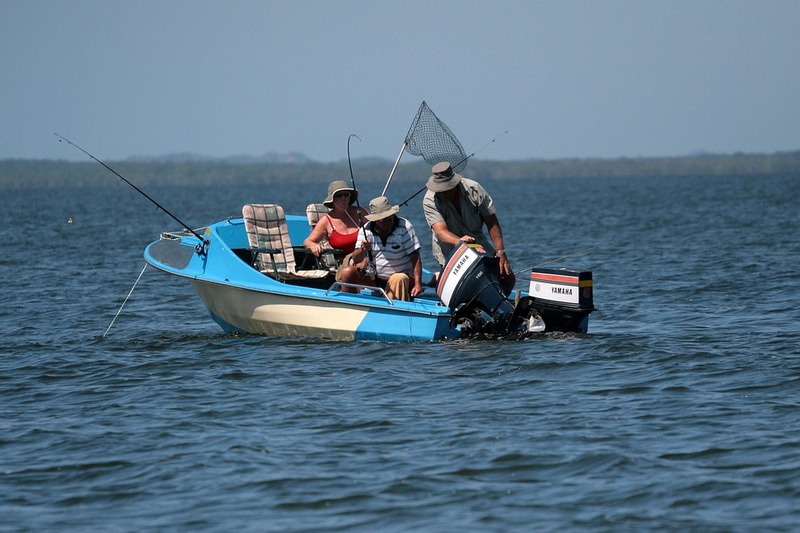 In terms of practicality, getting bulk outboard motor oil will save you time and money in the long run. No more sudden trips or staggered delivery costs because you’re all stocked for a while, or until the next bulk order is required. Outboard motor oils are conveniently available in the 55-gallon option so you know it’ll be some time before you run out. That’s a lot of trips and use before your next order. As it is with most products, buying in bulk or larger quantities proves to offer bigger savings and better deals. So you’re not only ordering in bulk for convenience but it’s cost-efficient as well. 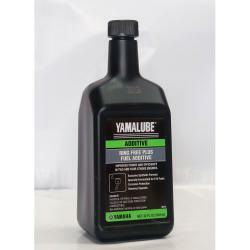 Bulk outboard motor oil are essential for your outboard engine. If you can already estimate how much you use for a certain period of time, better stock up on it or buy more to save you time and money. Just make sure that your outboard motor oil supply is stored securely. Long engine lifespan requires proper care and maintenance. And with it, a thorough consideration as to what oil can give your watercraft engine premium and lasting power. You’ll find that the Yamalube 2W ticks off these considerations easily. The Yamalube 2W is formulated to give your boat’s and jetski’s engine excellent performance even with frequent use. The Yamalube oil boasts a precision-blend formula that gives it the ability to reduce deterioration in your two-stroke engine parts, while ensuring proper lubrication of the moving gear and components. This way, the motor runs cool and clean, thus giving you easy navigation and excellent control of your personal watercraft. The Yamalube 2W oil is packed with anti-wear capabilities and superb protection for your engine, expertly reducing corrosion and rust development from the inside. For your personal watercraft’s care and protection, trust the Yamalube 2W oil. Its exclusive semi-synthetic formulation is designed to prevent piston burning, spark plug fouling, and ring stick. On top of that, it reduces your engine’s visible smoke emission by 50%. That being said, choose the Yamalube 2W oil if you want lasting protection and superb engine performance for your 2-stroke watercraft. Are you looking for the best oil to get excellent outboard engine performance? There is no better solution than the Evinrude XD 100 oil. Specially formulated for Evinrude E-TEC outboard engines, the Evinrude oil is packed with the right blend that gives you maximum engine life and protection for long-lasting use. Get optimum engine performance with reduced oil consumption with the Evinrude XD 100 oil. Its premium synthetic formulation is designed to lessen combustion deposits, thus giving you odorless, smokeless, and ash less results. A perfect solution for direct injection or injected outboard engines, the Evinrude XD 100 features prime lubricity that minimizes friction and engine wear and tear. Cut down on maintenance cost, too, because the Evinrude protects your engine while keeping it in the best condition. Needless to say, that’s value for your money. Give your outboard engine lasting power and performance with the Evinrude XD 100 oil. Don’t leave your outboard engine at the mercy of lesser quality outboard oil brands that might only result in frequent repairs and damages. When it comes down to it, the Evinrude XD 100 oil is as gentle to your engine as it is friendly to your wallet. The Evinrude XD50 oil is among the leading brand of outboard oil in the market, and for good reasons, too. Before we go into that, it’s good to remember that using the right oil for your engine is as good as regular care and maintenance. More so if you are using premium oil, you can reduce maintenance (cost and effort) because it can do the job for you. As far as outboard engines are concerned, it is common knowledge that proper lubrication is required to keep the engine and its components in the best condition. You don’t want to get stuck in the open sea with your engine constantly seizing. The Evinrude XD50 oil, with its performance-enhanced synthetic formula, is guaranteed to give you your money’s worth. This oil can protect your motor from years of use and comes with a CarbX combustion cleaner. It helps reduce smoke for clearer and cleaner operation. Most problems with outboard engines stem from using the wrong oil, exposing it’s components to extreme issues and can even ruin it if left unattended. The Evinrude XD50 oil meets the specific demands of outboard motor, and guarantees highly reliable engine performance. There may be a wide variety of outboard oil available in the market, but you don’t want to use one that can do harm to your engine in the long run. The Yamaha outboard oil eliminates this worry by providing your outboard motor a smooth and long-lasting precision care and protection. The Yamaha brand, known for its quality, reliability and dependability, did not slack in developing its liquid engine components. With it, the Yamaha outboard oil that might very well be your trusted partner when it comes to engine care. The Yamaha outboard oil is formulated with a premium blend that gives your engine the power to run in high performance. The oil guarantees superior lubrication of your engine and its many components. It minimizes smoke and protects your motor from rust that could overtime damage your outboard motor from constant exposure to damp environment, salt and or freshwater. Your engine relies on outboard oil for lubrication, helping it to achieve great and long-lasting performance. Using quality oil, like the Yamaha outboard oil assures you that your engine is kept in tiptop shape, whether you’re taking your boat out into the great deep blue for work or leisure with family and friends. Choosing premium outboard oil is choosing to give your outboard motor a long-lasting run. The best outboard oil for your boat is one that’s formulated to ensure your engine runs clean at varying temperatures. Using the right outboard oil and with regular service checks, your engine will last you a long time. 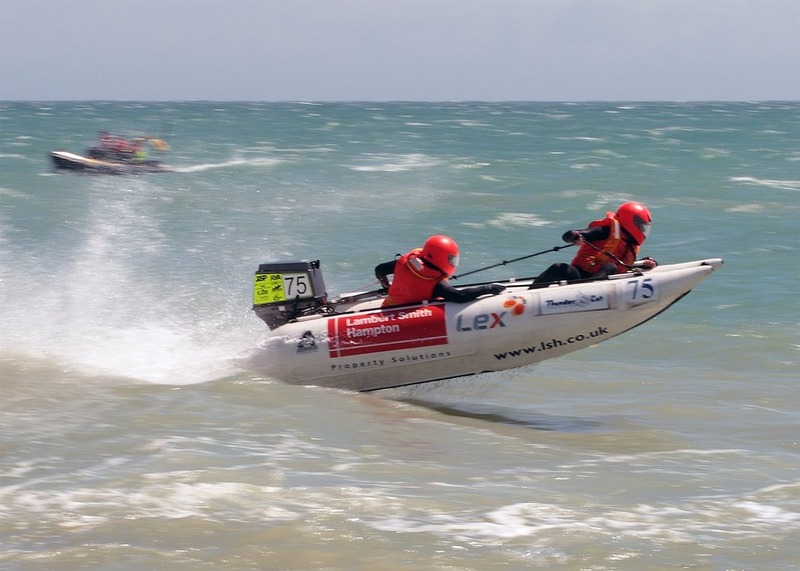 Outboard engines require higher revs for long periods of time, thus needing extra lubrication. Outboard oil provides this for your engine components. The best outboard oils feature improved viscosity and keeps the engine running smoothly. It also protects your motor from rust caused by constant exposure to salt and freshwater. Using quality oil for your outboard engine minimizes smoke, if not eliminate it completely. While others prefer cheaper, lesser quality oils for their engine, you will suffer higher financial damages in the future as most manufacturers do not honor warranty claims where incorrect outboard oil caused the engine failure. Some people tend to use the same oil for both their car and boat engines, but it’s important to note that compared to your land vehicles, boats can sit for long periods of time and likely at damp environments. This means that while car engine might seem like the more convenient option, it could do considerable damage to your outboard motor overtime. 2 Stroke oil also known as two-cycle oil is a special type of oil intended for use in a crankcase compression two-stroke engines. A two-stroke engine uses the crankcase as part of the induction tract, and therefore, the oil must be mixed with gasoline to be distributed throughout the engine for lubrication. The use of 2 stroke oil comes with the following benefits: Increased efficiency-When you lubricate your engine using 2 stroke oil the performance improves making your work faster and easier. As compared to the use of fossil-fuel 2strike oil has less emission, it boosts performance, reduces downtime for repair, increases equipment lifespan and last but not least it helps in cost saving, through low maintenance and less reliance on additives. 2 Stroke oil is best for any 2-stroke motor for engines such as marine, racing, snowmobile, lawnmower motors, and other light equipment. There are different brands of synthetic two-stroke oil available in the market. Performance of the oil depends on the engine and application. So it is important that you read the manufacturers recommendation thoroughly and refer to the specifications of the synthetic oils before making a choice. The oil is available online you only need to make an order and get it delivered to your doorstep.